Friday would see the only night of this tour when The Dead Daisies temporarily jumped off the Whitesnake/David Coverdale trek to fly solo and headline their own show in Houston at The Concert Pub North. The performance started early with Marco Mendoza Fan Page, John Corabiand Richard Fortus heading off to radio station KGLK/Houston The Eagle (Classic Rock) where they would chat and play unplugged. 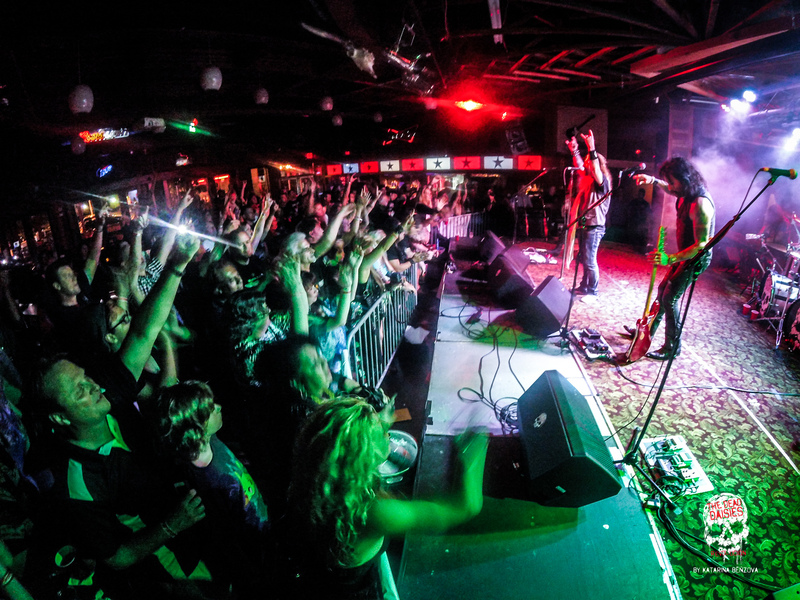 The Concert Pub North is a well known venue in the Houston area with artists like Sebastian Bach passing through in recent weeks. For The Daisies it was a more ‘in-your-face’ kind of venue compared to the larger theatres they are playing with Whitesnake on this current tour, allowing them to really get close to the audience playing a much longer set than normal. 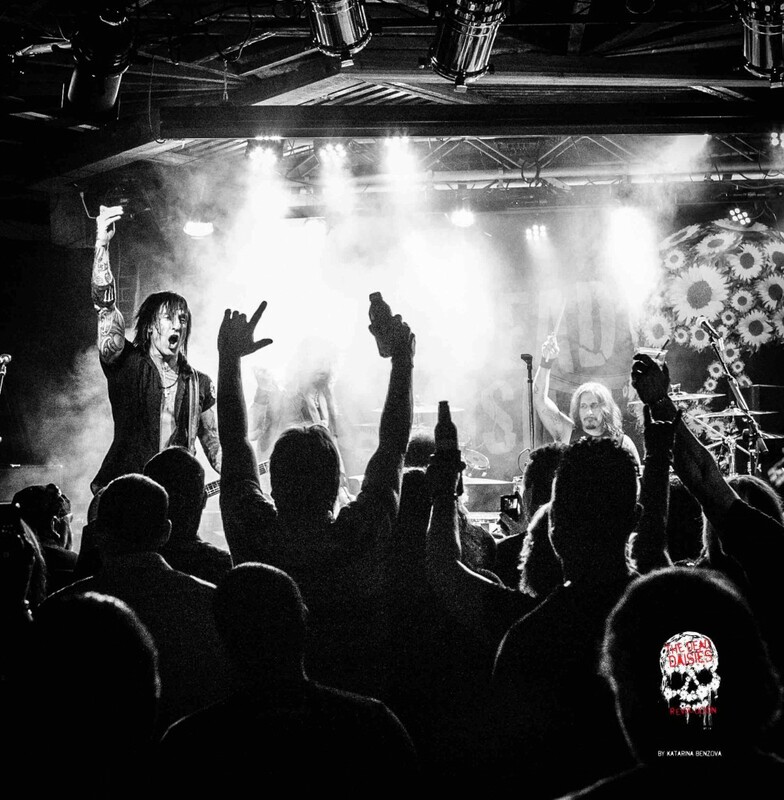 Hitting the stage at the much later time of 11pm, ‘Mexico’ exploded into life followed by most of the usual set including ‘Midnight Moses’ ‘Looking For The One’ and ‘Helter Skelter’ with more cuts thrown in to the mix from the new album to cover 75 minutes of loud and anthemic music. 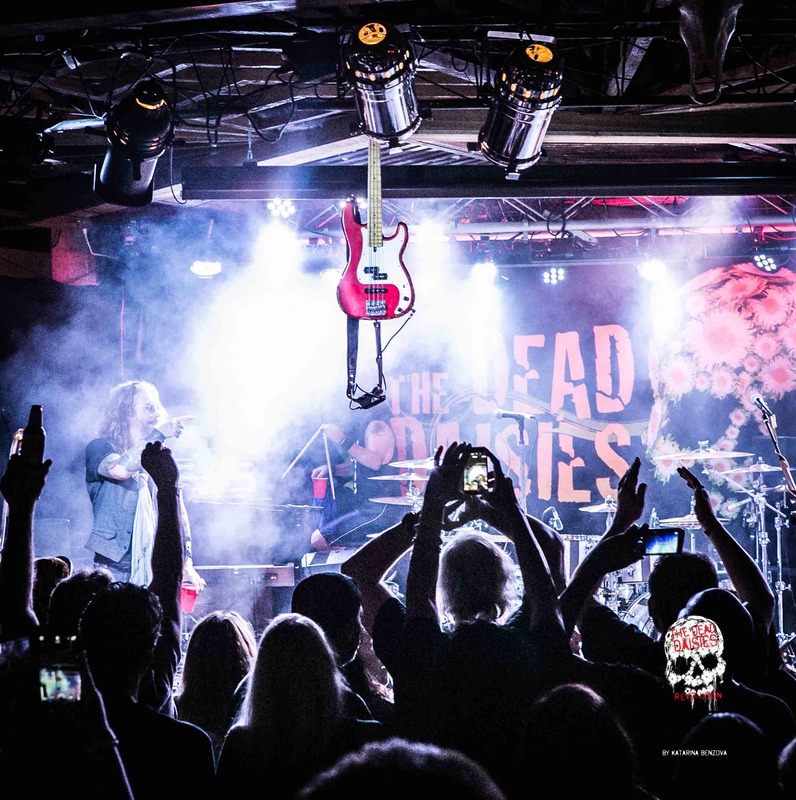 With the The Dead Daisies musical ‘Revolución’ continuing through this tour and now in their own shows, its easy to see the popularity of the band grow literally in front of your eyes.